Three bedroom home, one bath, one car garage. Furnace, Hot Water tank, and roof all replaced in the last eight to ten years. Home has been lived in up until this past Jan. But the home needs TLC, mostly cosmetic. Due to the flooring this home will not go FHA or VA. Great home for handy person or investor. Needless to say this home is being sold "AS IS". But it will be a great buy for someone. Wonderful area with shopping close, as well as the parks, and great schools. I was searching on Blue Fence and found this listing. 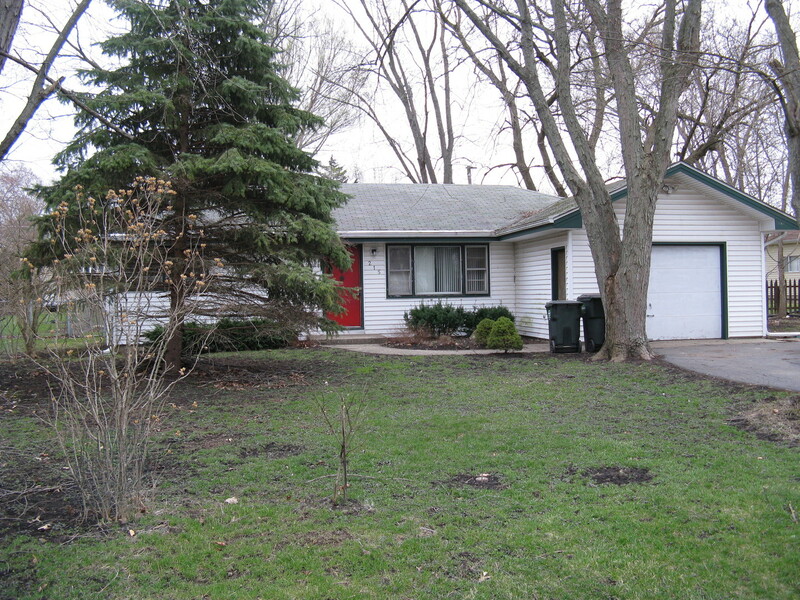 Please send me more information about 215 Countryside Lane , Lindenhurst, Illinois 60046. Thank you.